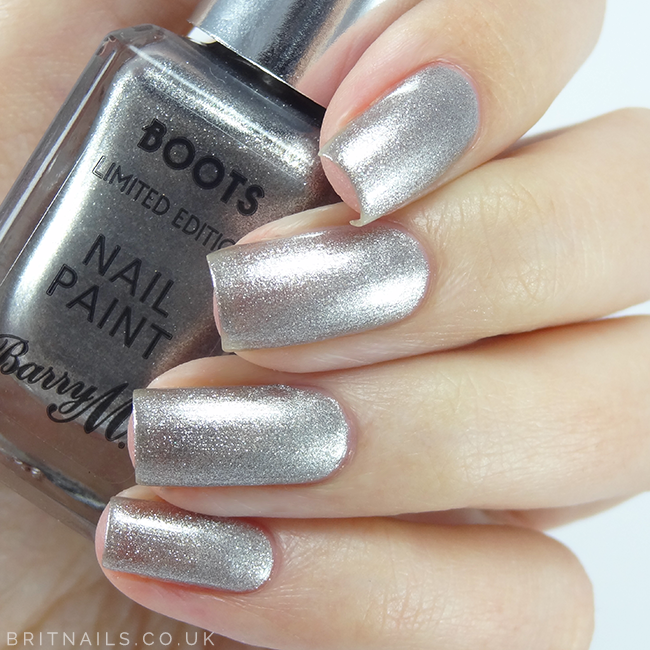 Barry M have gone with foil finishes for this round of exclusives, giving them a festive party feel. Unfortunately, the lighting I use has dulled the shine a little but I promise they're all super shiny and sparkly in real life. 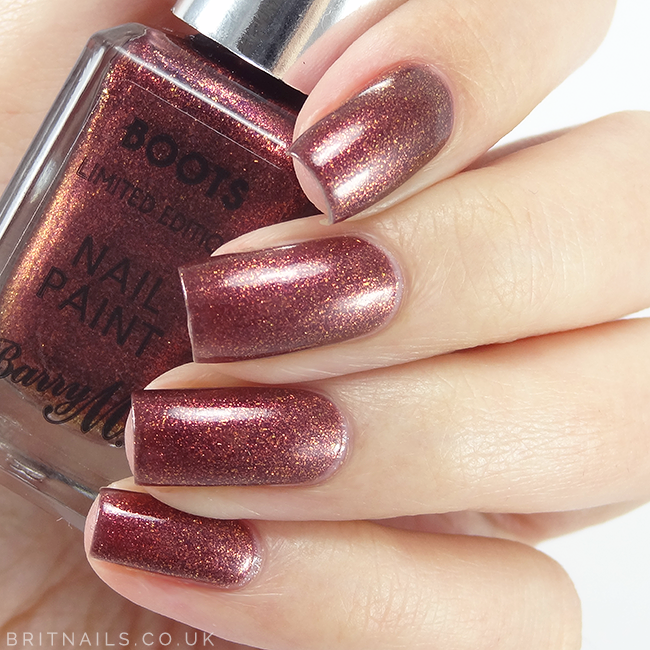 Enchanted is a warm cinnamon shimmer/foil with gold flecks. 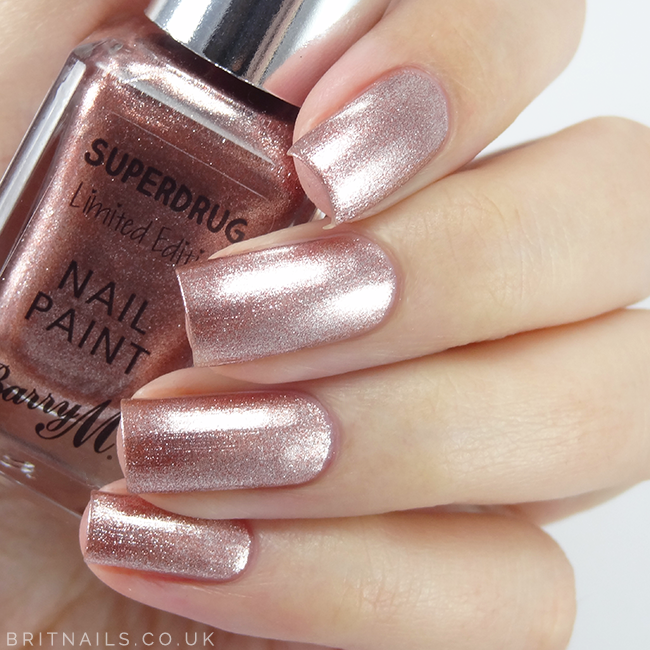 This one is my favourite, it's completely perfect for this time of year and has a wonderful 2 coat formula. Black Forest is the one and only Gelly in the A/W launch. There's not much to say about it - its just plain black! Fantastic 2 coat formula though with the glossy finish you'd expect from the Gelly line. 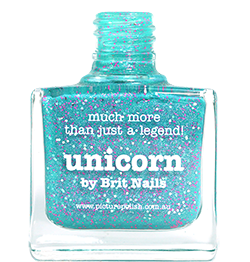 My favourites here are Enchanted and Twinkle Twinkle, you need those in your life! It's also nice to have a basic black with a great formula (harder to come by than you may think) let me know your favourites and if you'll be picking some up. Love this post, I think your swatches are stunning! 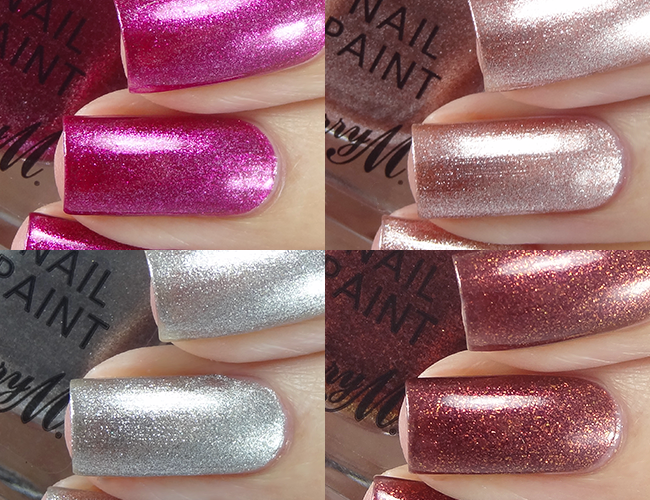 I spent some time swatching these today & love the limited editions a lot, they're so sparkly. Agree with your favourites, Enchanted looks particularly pretty and seasonally appropriate! Enchanted looks absolutely mesmerising! I love those gold flecks. Beautiful swatches as always Allie! I'd be very interested to know if the black gelly is any good for stamping?